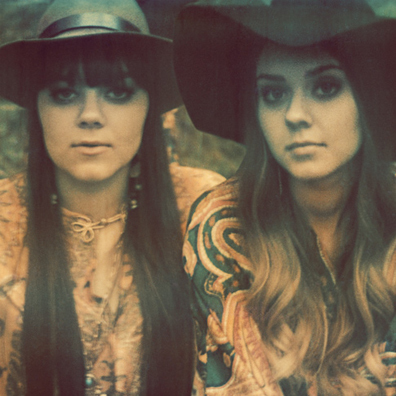 On March 28, Swedish sister act First Aid Kit will kick of a world tour in support of stand-out sophomore album, The Lion’s Roar. The jaunt will see the duo supporting the likes of Wild Flag and Jack White—in addition to several headlining dates. Tune in to Conan on 16 to see the ladies’ U.S. television debut.